He’s not going to be behind bars ever again, Daddy. That’s a promise. 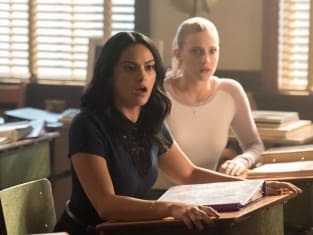 Hiram: Are those Archie’s case files? Veronica: He’s not going to be behind bars ever again, Daddy. That’s a promise.